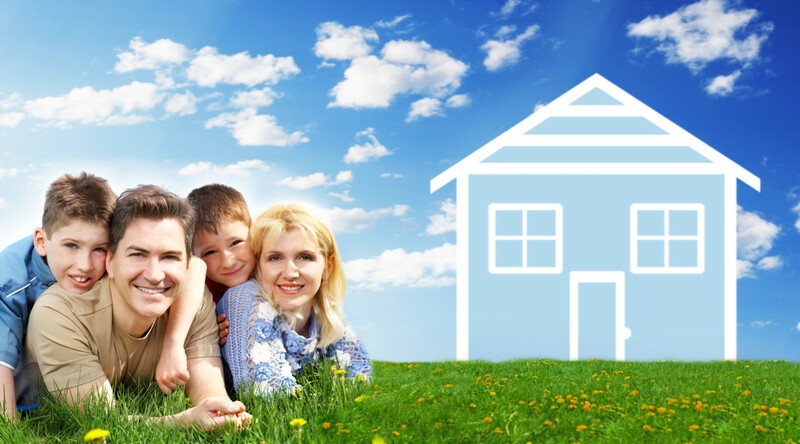 More than just quality and customization – a Beechen & Dill Home is environmentally friendly and energy-efficient. A high performance home not only helps the environment, it increases your home’s comfort and durability, and it saves you money. We’re proud of our Environments for Living program. 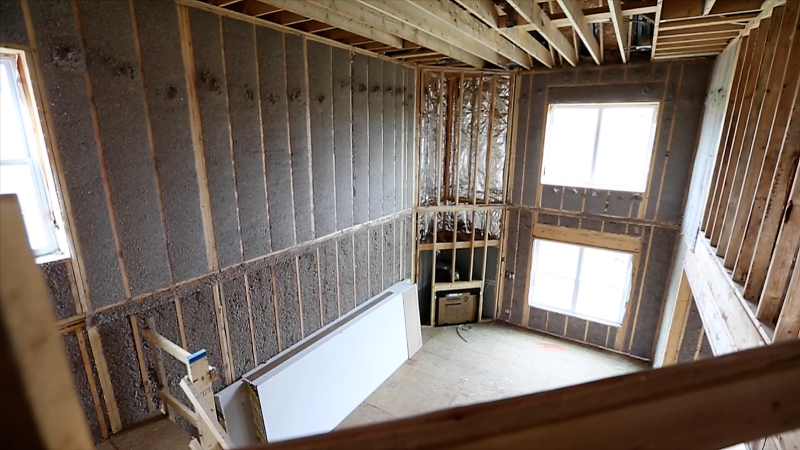 This innovative program provides a rigorous set of requirements for home builders committed to offering homes with efficient heating/cooling energy use. It treats homes as a “system of systems” that work together. 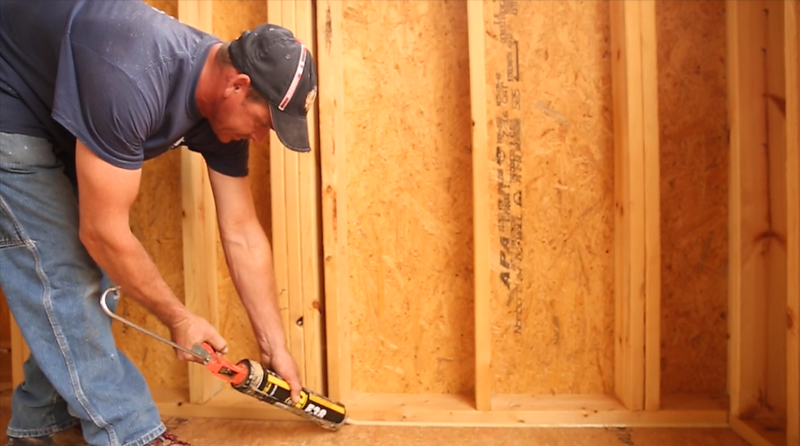 Special framing techniques such as a continuous air barrier and sealing of penetrations help reduce internal leaks and drafts. Enhanced insulation techniques help to minimize voids and gaps, and higher thermal properties (R-value) add to energy efficiency. 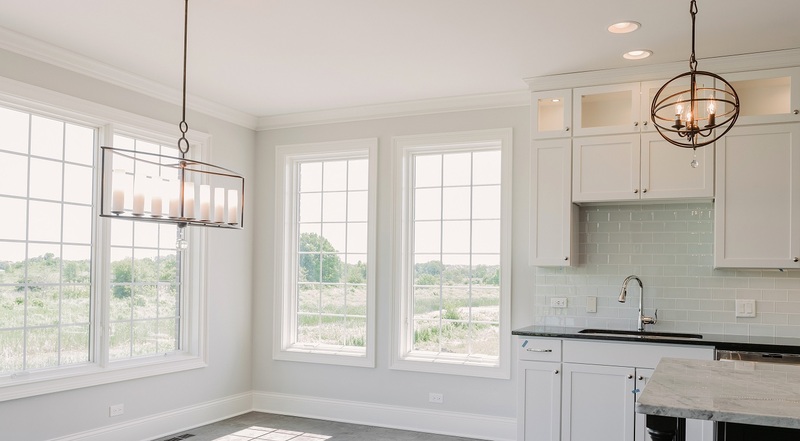 Low “emmisivity” windows, with argon gas between the panes, have protective coatings to help keep heat in during winter and out during summer. Written guarantees* are issued to homeowners on the amount of energy used for heating and cooling, and comfort.